Classic 1964 Ariel Golden Arrow SS. 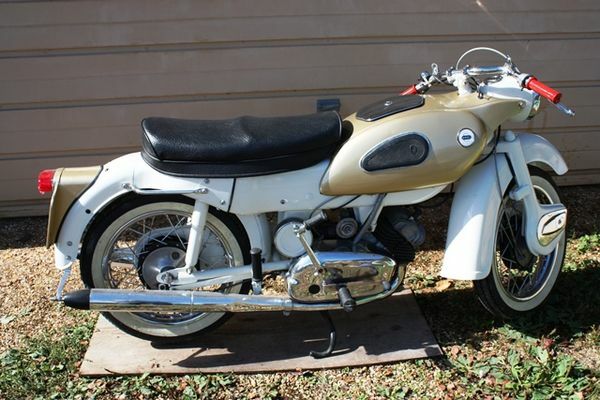 Classic 1964 Ariel Golden Arrow SS, 250cc. Great Example of this historic motorbike. Bike starts and runs evenly. All equipment on bike is functioning correctly. A Very nice example of this model. Comes with check report.